Welcome OEM 3. Available of design and making mold with special molding house . we make"customer prority , quality is the frist " as our lifeline . we try best efforts to make products different and creat value for our clients . Shenzhen Fu Xiangyi Technology Co., Ltd.
Shenzhen Yangzi Power Co., Ltd.
8) Quality & Service: Our priority has always been providing our clients with great quality products and superior customer service. 9) Quick Lead-Time: We're dedicated to providing the quickest turnaround times and work very Hard to ensure that all of your deadlines are met. 10) Unbeatable Prices: We continuously strive to find ways of reducing our production costs, and passing the savings Shenzhen Toptai Technology Co.
Dongguan Sunitree Electronics Co., Ltd.
Our QC team completely a tour of inspection and parts are spot checked before they are able to move on to the next phase in production. Guarantee If you have any problems with the item received, please let us know within 7days after receive the items. We take the first step in a good transaction by leaving a positive feedback for you immediately after pay ment. Shenzhen Leader Technology Co., Ltd.
We have our own factories in China, which is a global producing center with comparable advantages in low producing costs. Our research staff members are qualified and experienced engineers in the industry. For bulk order,if you need your custom design of products and packing,Moq is 1000pcs. 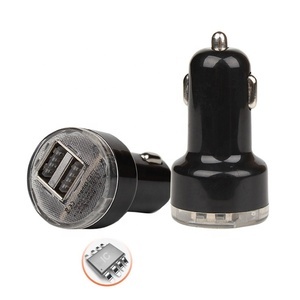 Qingdao Kunlida International Trading Co., Ltd.
Alibaba.com offers 2,314 universal car charger oem/odm car charger products. About 67% of these are charger, 12% are car charger. 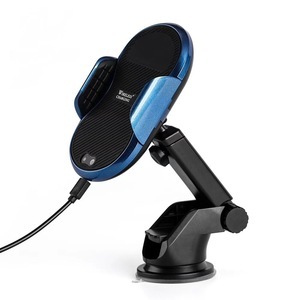 A wide variety of universal car charger oem/odm car charger options are available to you, such as electric, solar, and car charger. You can also choose from mobile phone, standard battery, and laptop. 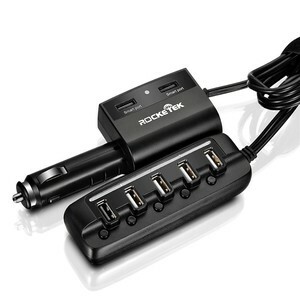 As well as from 2 x usb, 1 x usb, and 4 x usb. 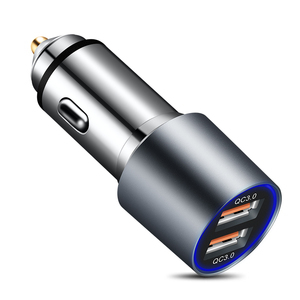 And whether universal car charger oem/odm car charger is eu/au/uk/us, eu, or us. 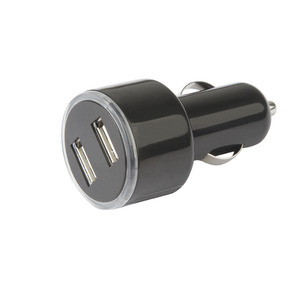 There are 2,334 universal car charger oem/odm car charger suppliers, mainly located in Asia. 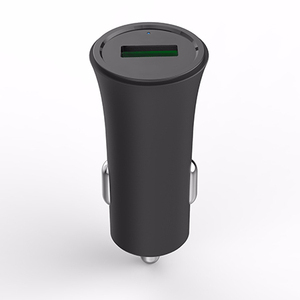 The top supplying countries are China (Mainland), Hong Kong, and Taiwan, which supply 99%, 1%, and 1% of universal car charger oem/odm car charger respectively. 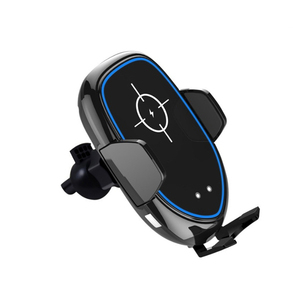 Universal car charger oem/odm car charger products are most popular in North America, Western Europe, and South America. You can ensure product safety by selecting from certified suppliers, including 437 with ISO9001, 343 with Other, and 167 with BSCI certification.